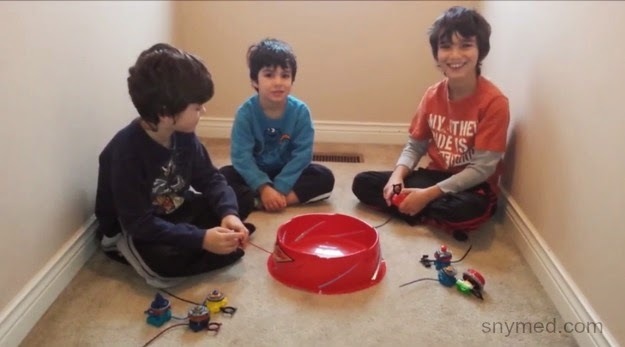 (VIDEO) Epic Beyblade Battle Between My 2 Sons: Which Will Win? Brother Against Another: Which One Will Win? My sons love battling their Beyblades with each other! Watch as my 9-year old son battles his 6-year old brother, with my 4-year old son cheering them both on! Which boy will win this time? 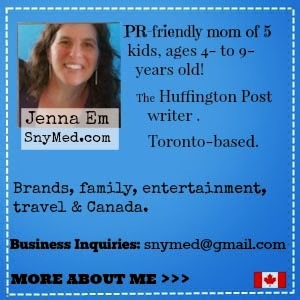 Do your kids or grandkids enjoy beyblade battles? What do they like to do the best during playtime? My guys are still a little young for toys like this, but I am sure over the next few years I will be learning all about these games! My boys don't play with bey blades but they certainly love to fight crime with their super heroes. We were just talking about these this weekend. They were the "cool thing" when my brother was little and it looks like they're back. I'm sure it will only be time until my son wants one. My son loves Beyblade!! He wants more for his birthday. (VIDEO) My Son Explodes Lego Bombs!